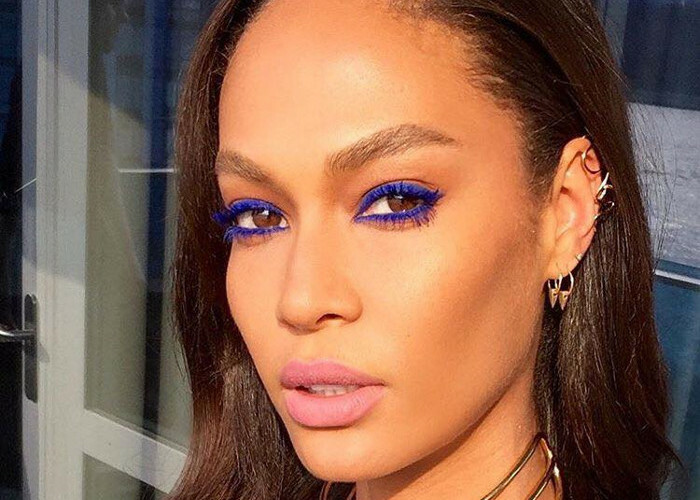 YSL has prepared some awesome news for us both beauty and fashion wise. Firstly, we are happy to see that Cara Delevingne hasn’t quitted modeling and looks absolutely smoldering wearing nothing but a classic black YSL Le Smoking jacket while posing for the promo image of the latest YSL Rouge Pur Couture Kiss & Love fall 2015 makeup line, and secondly we are treated to nail polishes, lip-glosses and lipsticks galore in this fantastic collection that embraces all shades of red and juicy pink. Featuring only limited edition colors, the new YSL makeup line is dedicated to the iconic lipstick created in 1978 and symbolizing femininity and elegance. While the traditional formula composed of antioxidants and nutrients has been preserved, the color palette of the lipsticks is updated and revitalized offering the hottest shades for creating a luscious lip makeup. And of course, we are head over heels in love with the exclusive packaging of these products: the golden cap is decorated with lip prints, while the lipstick bullet looks absolutely delicious coming embossed with love bites. In addition, the collection offers lip-glosses and nail varnishes in the same style and color palette as the lipsticks. Coming in four sizzling colors, the iconic YSL lipstick provides a rich and luxurious color while also nourishing your lips for a smooth and delicate look. 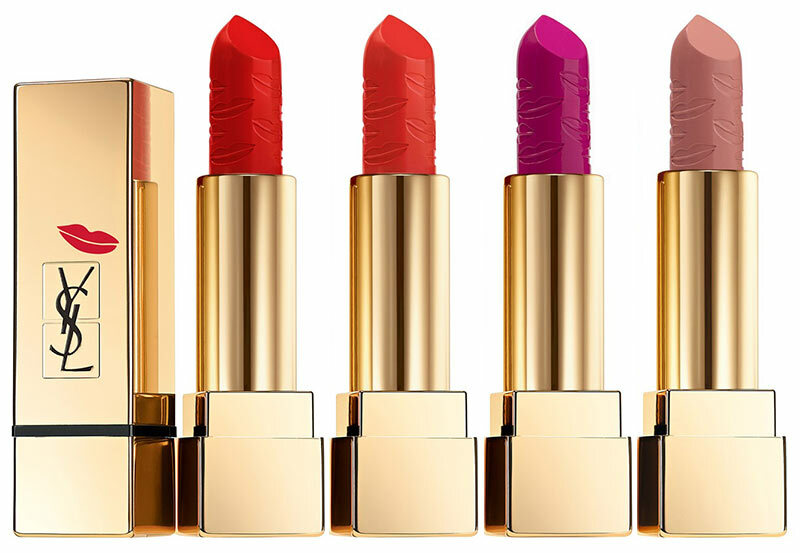 We aren’t sure whether it’s for the flirty love bites or the dazzling colors these lipsticks come in, but they are definitely worth investing in. Shop	your favorites here! To give that sizzling glossy finish to your pout, you might also love to own one of these lip-glosses that are available in the same colors as the YSL lipsticks. Matching your lip makeup with your nail polish is till hot and the luxury brand knows this well unveiling four limited edition nail polish colors in the same reds and pinks as the lip products. You can coat your nail with any of these rich colors to instantly brighten up your monochrome outfits and attract loads of attention on your groomed fingertips. Shop your favorite colors here! 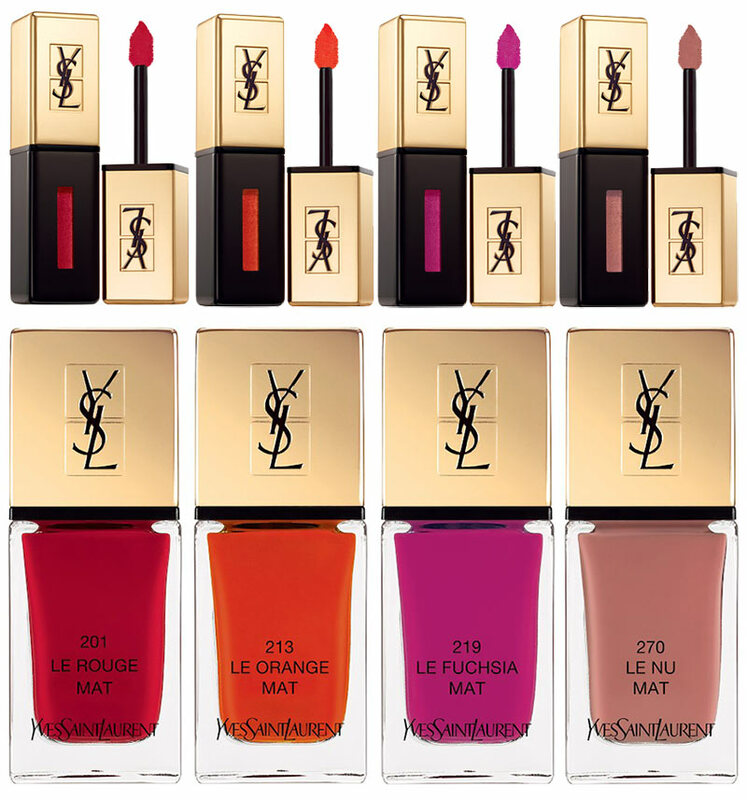 The international sales of the YSL Rouge Pur Couture Kiss & Love fall 2015 makeup collection start in September, while those in the USA can already order their favorite shades online at Nordstrom and Sephora.